With Christmas coming and our most up to date game console being a Wii its time to upgrage the kids gaming. With so many models out there pro's, slims, S's, 500gb, 1tb.. help. We have two girls 10 and 16 both enjoy sports games, racing and shoot em up, any suggestions which way we should go? Get the console that most of their friends play. Yup, that's the way to go. Theres so little to chose between the two, the one most of their "m8's" have online accounts for is the better console. Theres some really good deals around for the original Xbone and PS4 now that the slightly revamped versions are out. 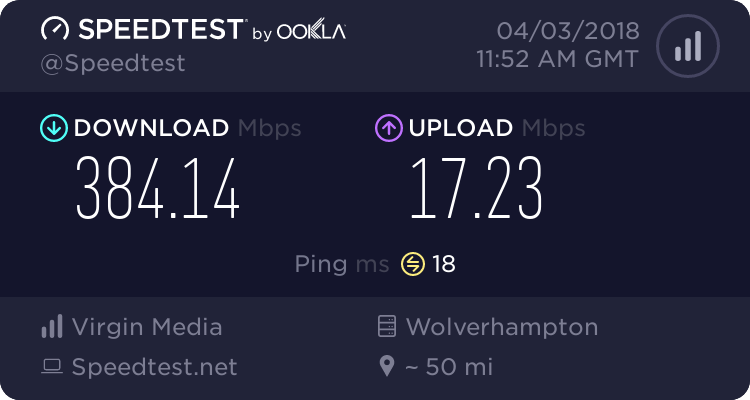 Upgrade with Virginmedia! Are you being serious? For a start their Gamer Bundle is pointless... 200Mb/20Mb - it may sound good if your in the right area. XBOX or PS4, as regards to playing over the internet you may as well not bother! Virginmedia uses IPv4, and you need IPv6. Ask Customer Services about it and when they will supply it. The answer they will give you will sound okay, but they are tunneling IPv6 in to IPv4, which you could do yourself with a computer! They do not have the technology to open IPv6. IPv6 would get rid of the use of NAT which is a PITA, on IPv4 you'll end up with Strict or Moderate connections on any consoles. Odd. I run Xbone, 360, WiiU, Wii, Gaming PC's, tablets and phones on VM with no issue. Totally depends on your area. Whist the IPV6 thing is a thing, it really only comes into play if you've multiple consoles of the same sort LAN side. Even then, get a router with a decent NAT implementation and your sorted. Gamer bundle though, IS daft if your just gaming. Great for twitch streamers but sod all use to an actual gamer. Methinks Marketing dont really know what an online is....Remember the IT crowd? Jen and the internet? Thats VM's marketing department that is..
My Xbox One, 360, Wii, PS3, PSP all work fine on a IPv4 connection. 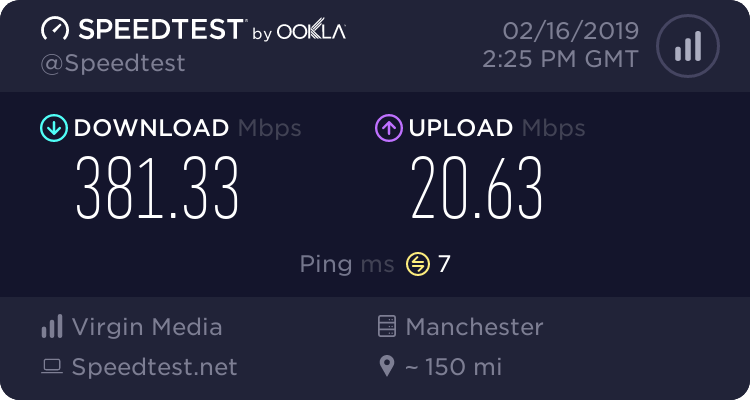 I also suspect that when I get a PS4 next week it will also run fine on my network. I went with the PS4 1TB. A brother of mine initially got a XBox One 1TB, but quickly found out none of his work mates use XBox One which was a disapointment to him, so he ebayed it and bought a PS4 1TB. He's been happy ever since and only games with friends and family now, when he had the xbox, he had no one to play with. So to reiterate what was mentioned above: if your childrens friends mostly have PS4s, get them a 1TB PS4. It's no fun being on a different network from everyone you know. It's very difficult about say PS4 Vs Xbox because both are the awesome nad best games both have great graphics but I like PS4 more than Xbox game. I like PS4 shape, Gamepad more than Xbox. What's your suggestion about it friends?